Home » Our Doctors » Sarah Stevens, O.D. Dr. Stevens was raised in the North York area. Dr. Stevens graduated on the Dean’s Honour List with both an Honours Bachelor of Science and a Doctor of Optometry degree from the University of Waterloo in 2004. Dr. Stevens completed an internship with a Toronto Ophthalmologist receiving comprehensive training in the diagnosis and management of ocular diseases. 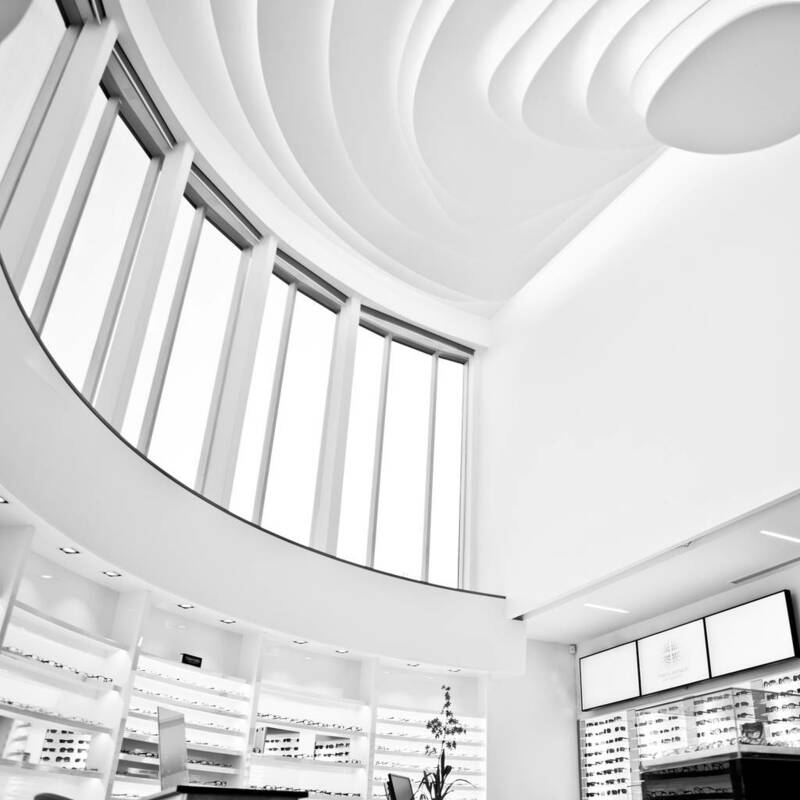 Dr. Stevens is licensed to prescribe ocular therapeutic pharmacological agents. In addition to primary care optometry, Dr. Stevens has received training in areas including Contact Lens care and research (of which she has received the award for excellence in contact lens patient care in 2004), Low Vision Services, Binocular Vision training and Laser Refractive Surgery. Dr. Stevens has a passion for and specializes in low vision services. 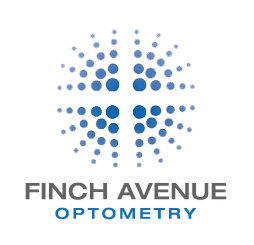 She currently provides low vision services to the Toronto and surrounding areas. In addition, Dr. Stevens serves as a staff Optometrist for the Barrie CNIB (Canadian National Institute for the Blind) providing low vision assessments and patient specific visual aids. After successfully completing the Canadian and Ontario licensing requirements, she has, and plans to continue participating in charity missions to provide optometric care to underprivileged people in such regions as Mexico. 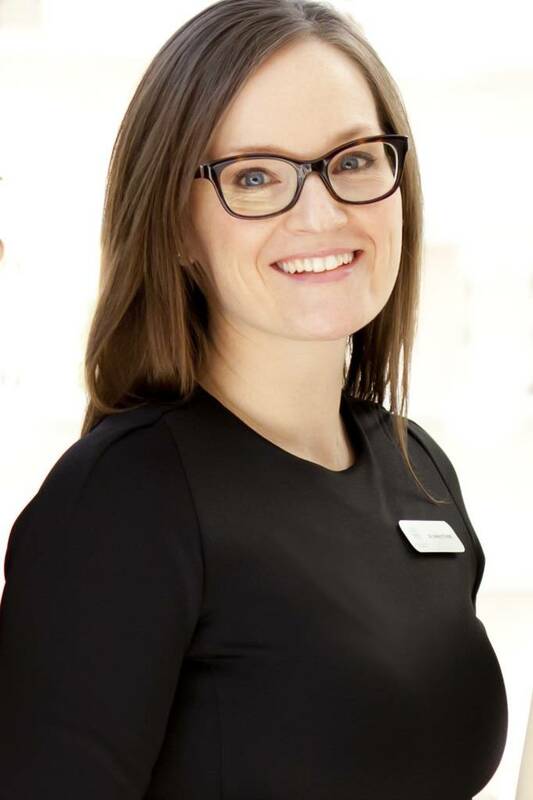 Dr. Stevens also enjoys participating as a Clinical Skills Assessor at the Canadian Standard Assessment in Optometry (CSAO) at the University of Waterloo, and has done so for the past 2 years. Dr. Stevens is currently an active member of the Ontario Association of Optometrists (OAO) and Women of Optometry committee. Her goal while practicing optometry is to provide the highest standard of care while making a difference in the lives of our patients in the community.